lets shakeys | Badudets Everything Nice! 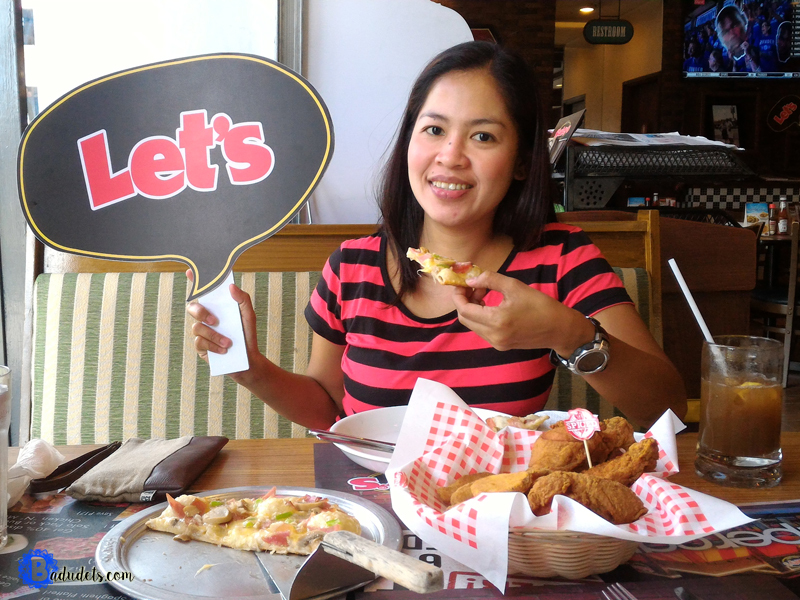 Whenever in our family says “I want pizza”, it’s synonymous to saying “I want Shakey’s thin-crust pizza!” Yes, we want our pizza thin, and only Shakey’s can do thin-crust pizzas just the way we like them. Now, we don’t have to say a string of words just to have our favorite pizza, just one. LET’S.